When I first think of bows all I can think of is when parents throw a bow on their babies. Other than for the cuteness value, they also do it because let's face it sometimes it's really hard to tell if a baby is a girl or boy. But I don't think bows are only for babies! 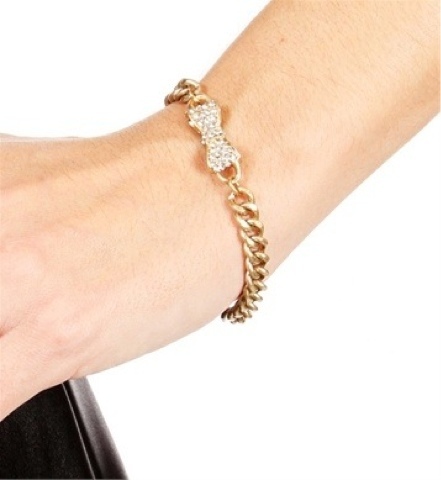 Whenever I think my outfit needs a touch of"girly" I like to add a bow and I think it's complete! Here are some of my "bow loves"
Bows and wedges? I see nothing wrong with this picture! Another pair of my favorites: backless dresses and bows. 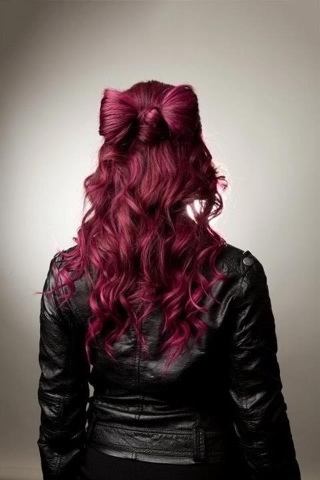 I've been loving this new trend of making a bow in you hair, out of your own hair! Here's a great tutorial so you can do it yourself! But I also swear by American Apparel's bow hair clips. They sell them in every color imaginable. This one's just for fun, Miss Mel and I are suckers for guys in bow ties and suspenders, but really what girl isn't? 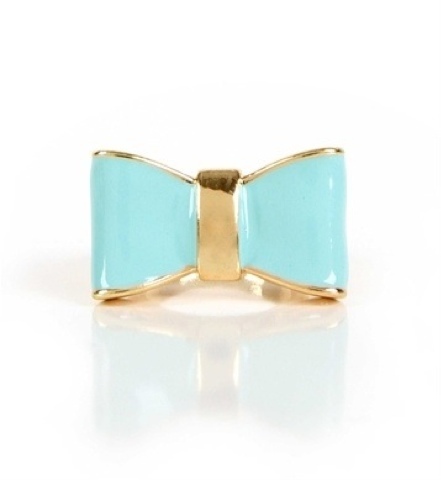 This mint bow ring is a must have, as in my birthday is coming up and I must have it! So what do you guys think? 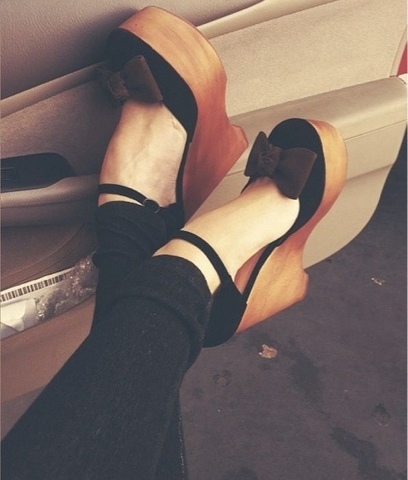 Are bows a do or don't? Let us know!